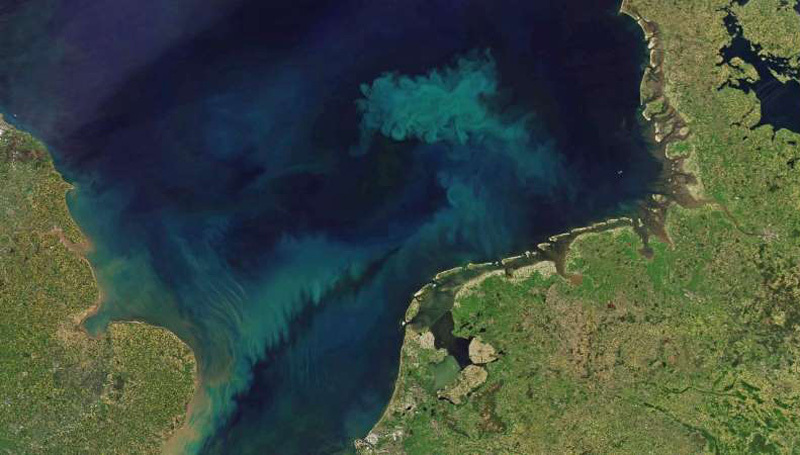 Climate change will bring a color change to half of the world's oceans by the end of the21st century, the study says. 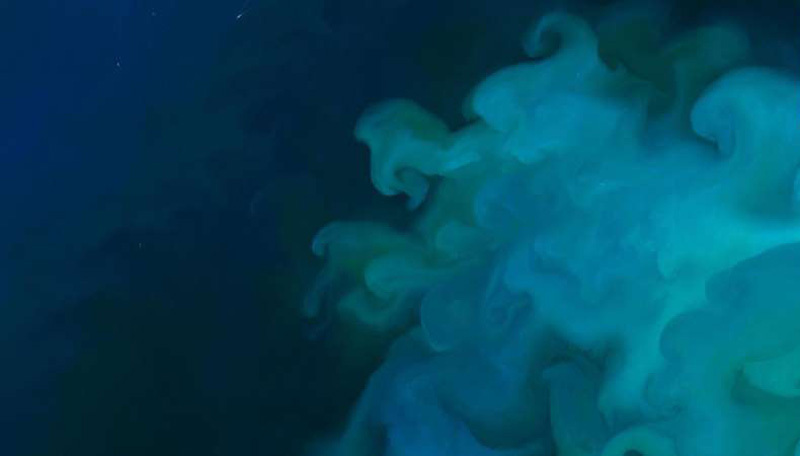 That's bad for climate change on several levels: For one, phytoplankton remove about as much carbon dioxide from the air as plants and help regulate our climate, research shows. They are also key to other animals' survival.